The holiday inspiration continues with our newest cake series, The 12 Cakes of Christmas! We’re celebrating twelve days of beautifully festive cakes, created especially to inspire you to holiday greatness! Twelve talented bakers were asked to create innovative and elegant cake designs appropriate for both Christmas parties and winter weddings. And along the way, we get an up close look at what inspires this talented group. It’s 12 bakers baking…. it’s The 12 Cakes of Christmas! 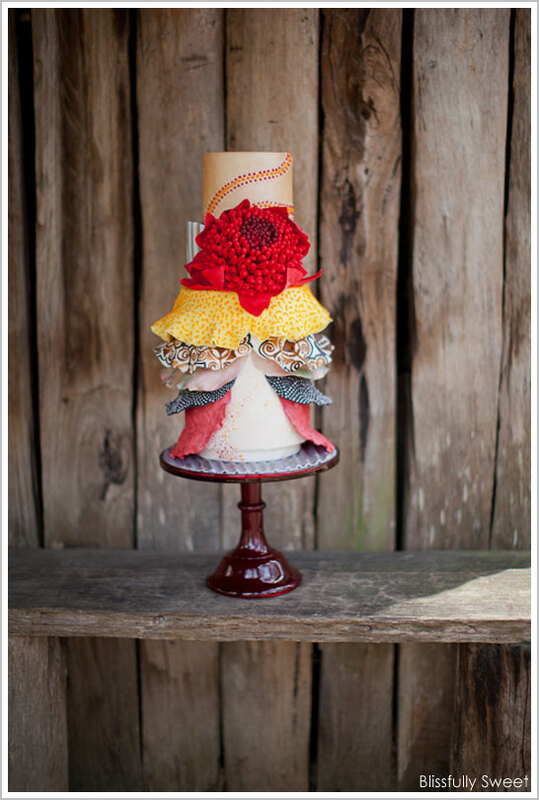 The tenth cake in our series comes to us from Jacki Fanto, owner of Blissfully Sweet in Sydney Australia. You probably remember Jacki from previous features on our site (like this incredible starry night cake or this ocean sunset cake). Jacki is back once again to amaze us with her creative style and artistic interpretation of a theme. It’s time to pack your bags and find your passports because Jacki is taking us on a fabulous Christmas trip down under. In a breathtaking ode to her homeland, Jacki brings the rich heritage of Australia to life in today’s cake. It’s absolutely phenomenal… and its The 10th Cake of Christmas! 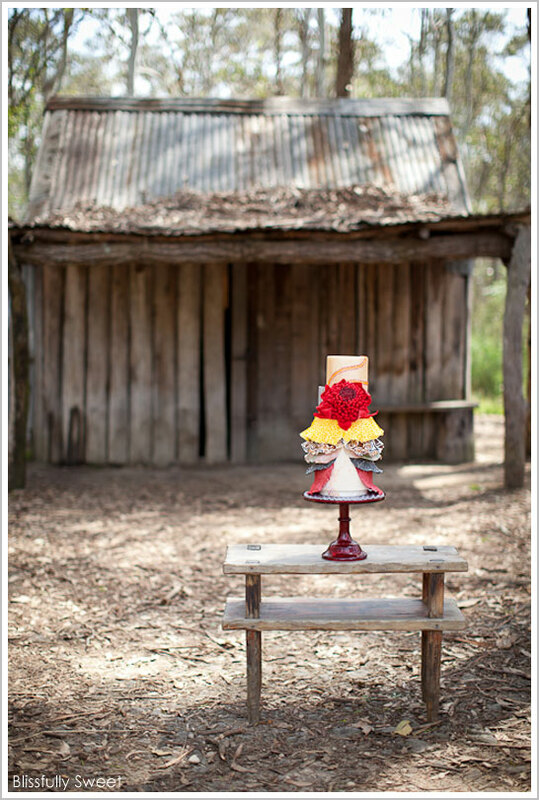 Jacki builds upon the world around her to bring a touch of Australia to our cake series. And the result is nothing less than spectacular! Layers upon layers of delicate ruffles, each textured and patterned with remarkable detail. A sugar flower so grand you have to see it to believe it. Even the cake board is unlike any I’ve seen before. Prepare for take off because we’re headed to the land of magnificent cakes! “Time for designs – I wanted to use as many different techniques as I could, because this is meant to also be a challenge! 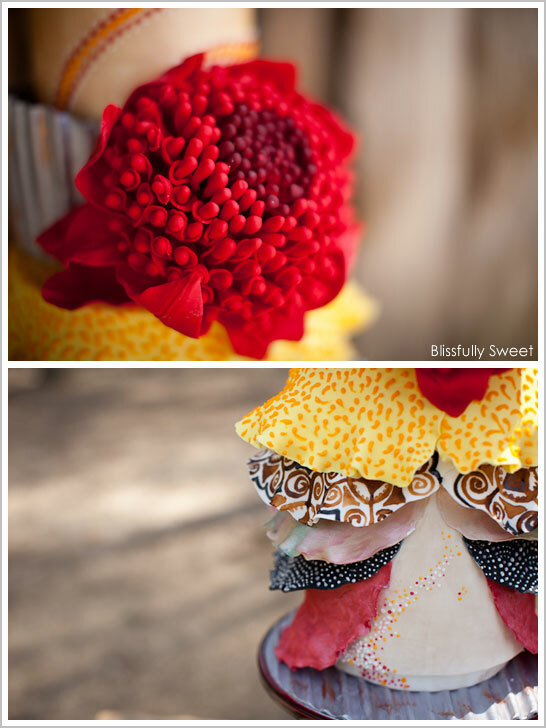 For me there is no bigger challenge than sugar flowers. But there would be no call for pretty roses and peonies, I needed organic and native flowers and florals that are reminiscent of Christmas. The Waratah is a native Australian flower and is also the NSW (my state) State Floral Emblem. This flower is made up of many bud type petals that are densely packed into a cone shape and then are surrounded by long, large and smooth red leaves. I wanted this flower to be the feature but to also blend into the design. I lost count of the amount of petals this magnificent bloom took to create, but the majesty of the final product was well work the time! 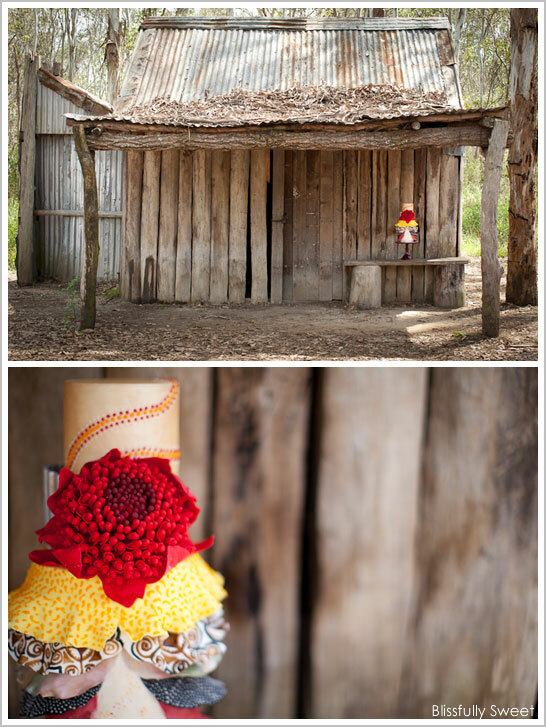 A huge thank you to Jacki of Blissfully Sweet for inspiring us with her stunning Australia-inspired Christmas Cake! And to One Love Photography for the gorgeous images! Just one last quick reminder for all of the bakers out there…. did you know there is a Wild Card Spot open in our series!! The 12th Cake of Christmas is open and up for grabs! It’s a fun little competition open to any and all bakers who choose to submit a design. 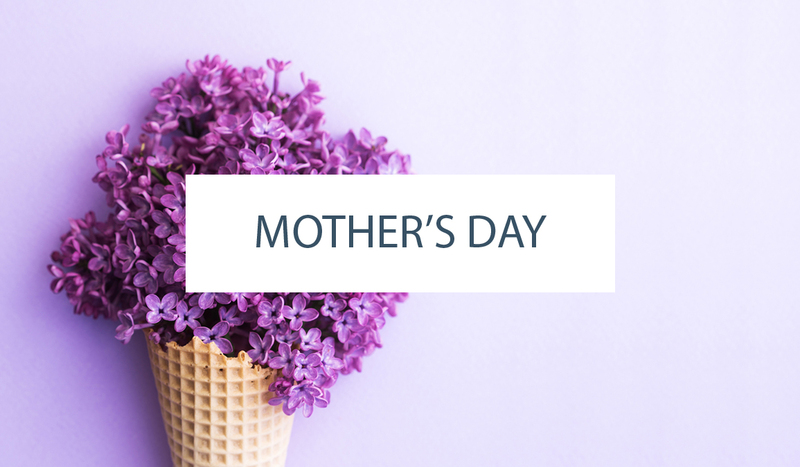 So to all of the talented bakers who read and follow along…. now’s your chance! Submit your merriest design to be considered. Your cake may become The 12 Cake of Christmas!! 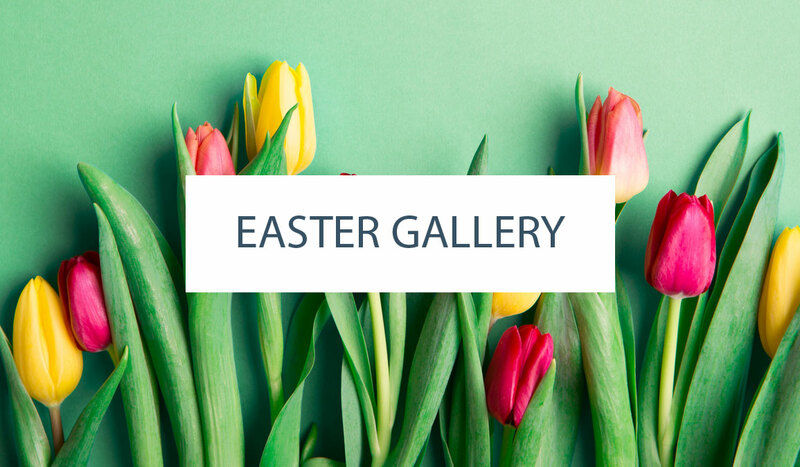 Email your photos or links to me at [email protected] by 12:00 pm EST Thursday! Hands down the best cake of the christmas series! Jacki you’ve done it once again! This cake is a-m-a-z-i-n-g! If the background is nurrangingy it never looked better then with that absolutely amazing stunning cake in front of it! Jacki, you have done an amazing job- and I must say I’m extremly flattered you used my design (National Costume for Miss Universe 2010) as your inpiration. Absolutley superb, well done!! I can understand the choices that were made for the cake. However, to look at it without reading the “artist’s” reasoning behind the concept of the design and the fact that she wanted it to blend together. I don’t see any flow in it at all. The flower looks like it is out of place on the front. I understand the look of the layered dress. But, maybe put smaller versions down the left and right edge of the ruffles-making it look like it’s going down one piece of fabric there and not delineate the ruffles as much. The ruffles do not look as though they are graduating down the “skirt” as they do in the “inspiration” skirt worn by the model, too much space between the bottom layer and the next – the spacing varies between each layer, leaving me to wonder if that was on purpose, if forgot a layer, oopsed, or what? I’m being constructive, nothing to do with nice or not nice, just my observation of her artwork, cake. Jacki it is sensational? You have done a brilliant job. You have thought outside the square once again. I Love how cake decorators today are pushing the boundaries. 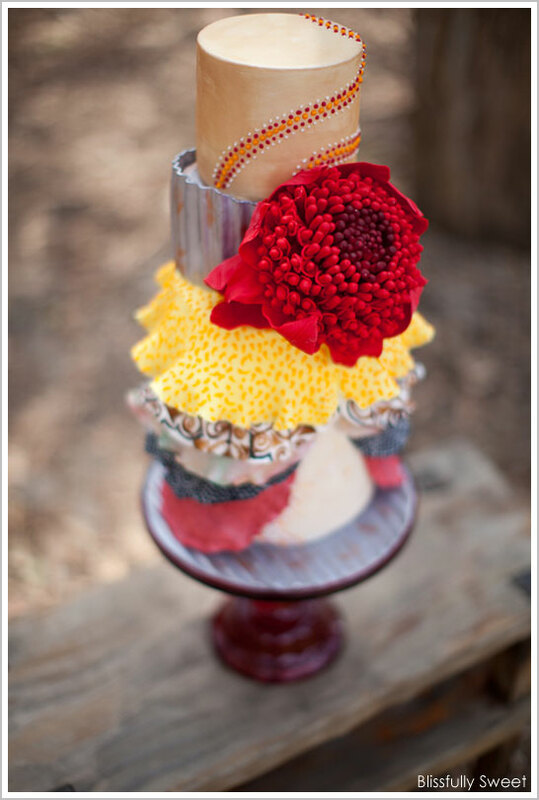 Not all cakes need to mainstream and your cake is so bold and beautiful!! I absolutely love your “interpretation” of the inspiration … Keep pushing those boundaries!!! I love the Half Baked Cake Blog!! Thank you for the inspiration! I think this is the ugliest, non- Christmassy cake! Perhaps, this should not have been the 12 Days of Christmas Cakes, but rather the 12 Day of Fashion and Fancy Dress Cakes! The wonderful thing about art is that there are no rules. I believe this applies to the world of cake art as well. And since beauty lies in the eye of the beholder, each of us will have our own personal favorites. I strive to make this blog a supportive community where we recognize creativity. Are inspired by talent. And celebrate innovation and risk taking. Not tear each other down. All of the content on this site is provided to you, the readers, for free. DIYs and tutorials. Recipes. Tips and techniques. Inspiring designs from bakers across the globe. In return, I ask that all readers be respectful when leaving comments. There is no room in a world of sugar and fanciful cakes for ugly comments. This is such a unique and spectacular cake!! I see Jacki’s work on her facebook page and it’s always outstanding, and this one tops the charts. It’s inspiring and I love that it reflects so much about Australia. Thanks for sharing! I love how to fondant is textured like different fabrics and how it drapes and ruffles. Beautiful cake. The sugar flower is awesome also. 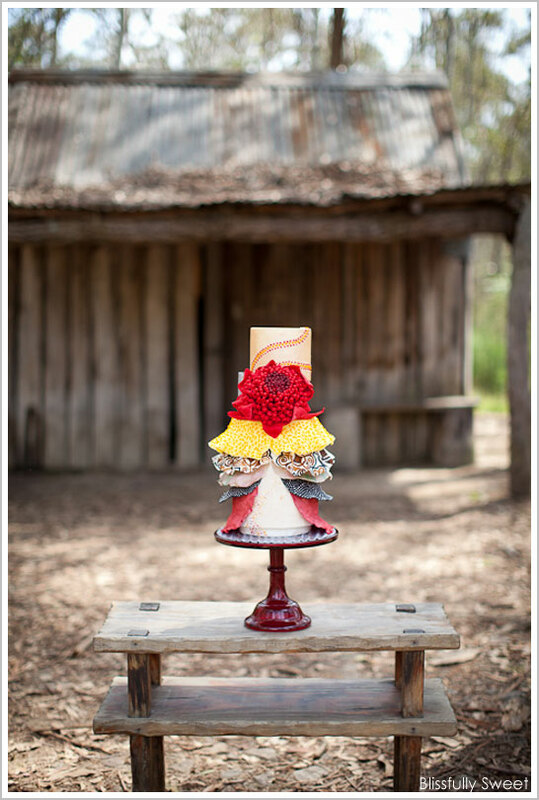 Thank you Carrie for the opportunity to create this cake for your inspiring blog. It was an amazing opportunity and I feel very privileged. Thank you all for your very kind words and praise. As what Carrie says, art (in any form) is open to interpretation and it is the way that people express themselves. The design brief for this challenge was what inspires ME as the cake decorator at Christmas time while being innovative. In Australia we are extremely fortunate that we celebrate Christmas in such unique circumstances. I wanted to celebrate this uniqueness and Australia. Unfortunately this may not be Christmassy for some, but that is OUR heritage and to me this cake represents everything about Australia and more so, Christmas in our great country. Thank you so much Natasha Dwyer for your lovely comments. Your dress design REALLY inspired me and it was so wonderfully crafted and thought through. Loved your ode to Australian couture. Merry Christmas to everyone around the world! This cake looks exactly as it should. Not an element out of place, not a single thing that clashes. What an “out of the box” gorgeous piece of edible art. I should be so lucky to ever have the vision to put something like this together! Oh Eugenia….how shameful. Thank God for artists such as this that give us more to look at than swiss dots and ribbons.